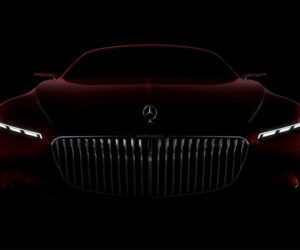 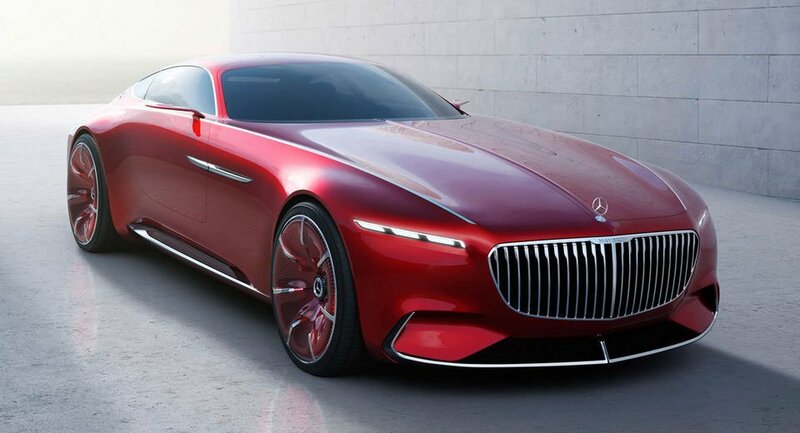 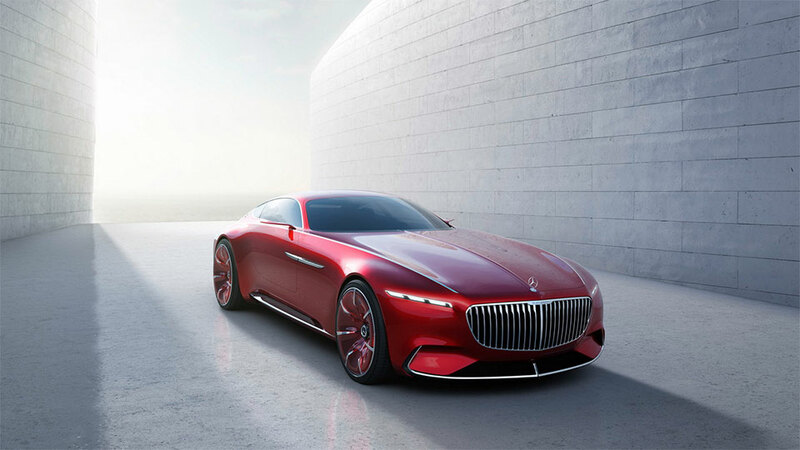 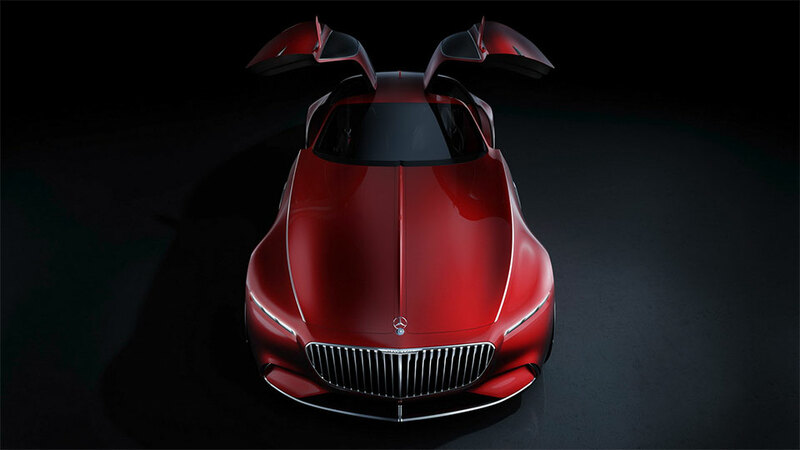 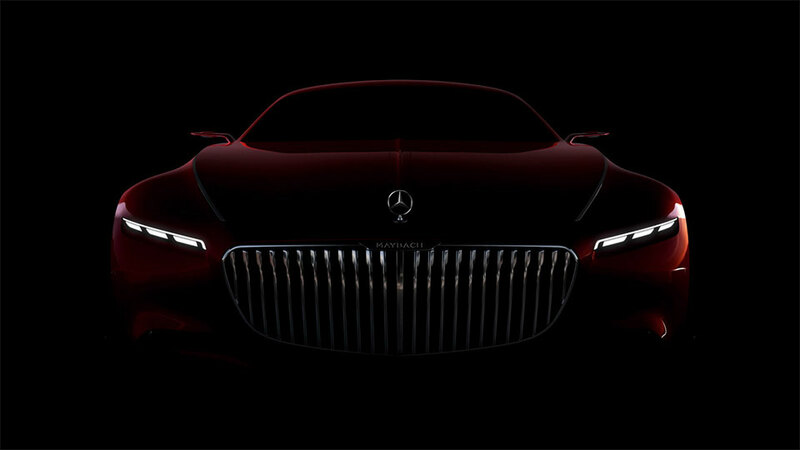 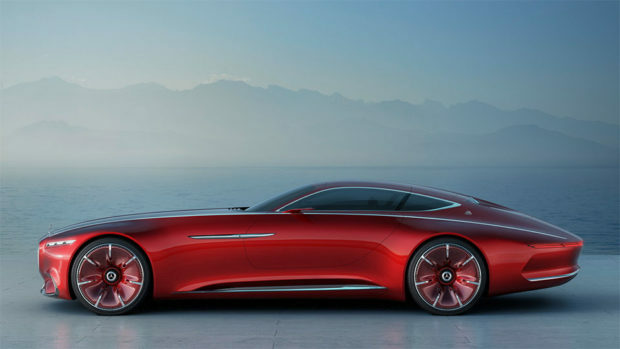 About a week ago, I mentioned that Mercedes-Maybach was teasing a new concept car with some dark and mostly unrevealing images online. 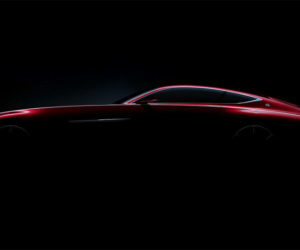 That car has now fully debuted online with shots of the exterior and interior of the car for us to look at. 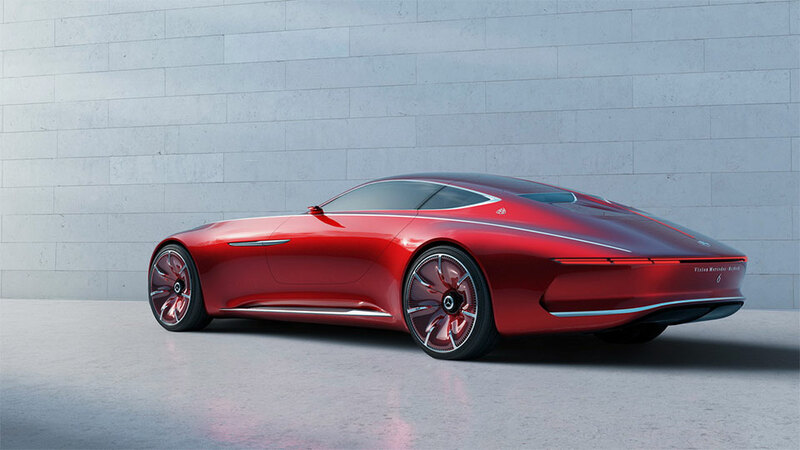 We also have a slew of renderings showing what the inside of the concept will look like when it his Pebble Beach. 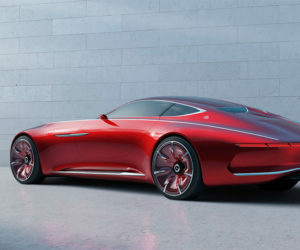 The luxury sports coupe is massive at almost 20-feet long, and has gull-wing doors, reminiscent of those on the classic Mercedes-Benz 300 SL. 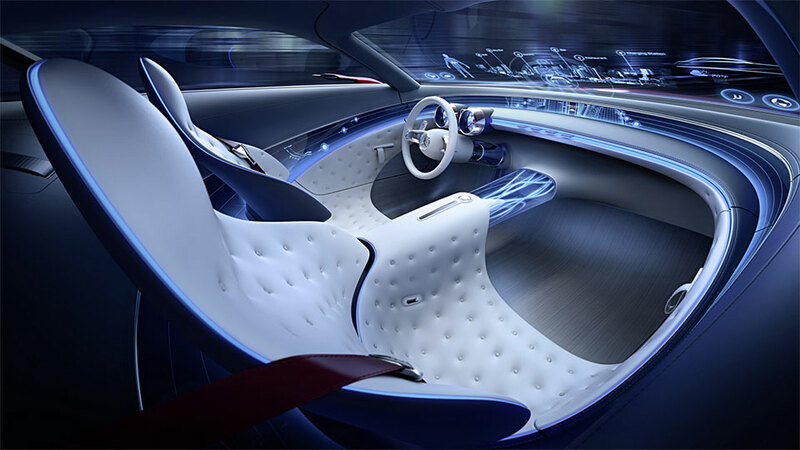 Its space age luxury interior has lots of fancy tech, including an augmented reality windshield and a screen that wraps around the dash and door panels. 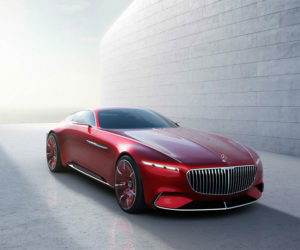 Overall, the concept car looks really good and is still set to make its public debut at the Pebble Beach Concours d’Elegance. 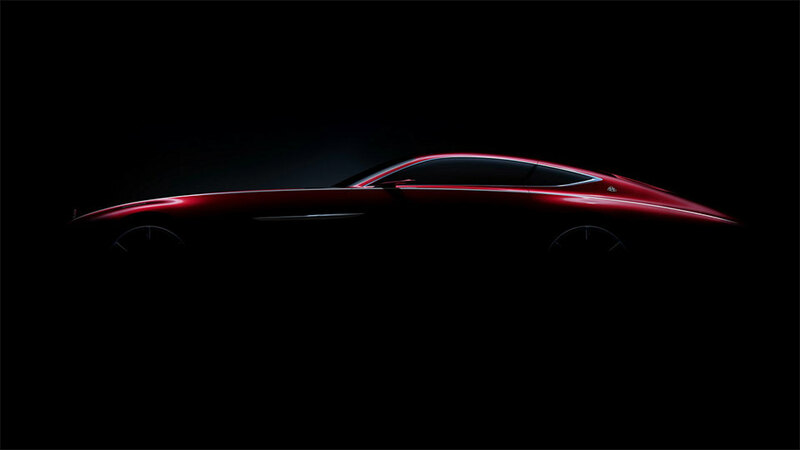 We don’t know what sort of power plant will be found under the hood of the car, I’m rather hoping for a big V12.